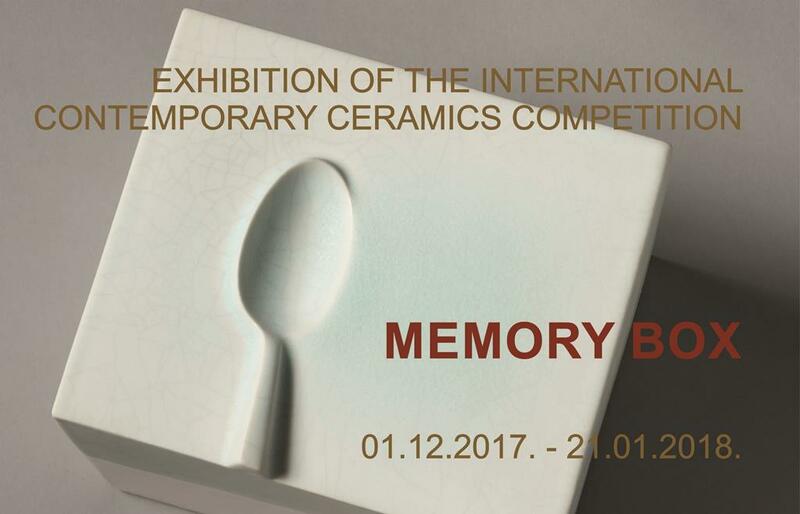 Anticipating the centenary of the Latvian State and the 2nd Latvia International Ceramics Biennale, Latvian Centre for Contemporary Ceramics, in cooperation with Daugavpils Mark Rothko Art Centre, offers an exhibition of the international ceramics competition MEMORY BOX. The exhibition is organised as a tribute to Pēteris Martinsons (1931-2013) – an outstanding Latvian ceramicist, who frequently created ceramic memory boxes to immortalise his memories of places and acquaintances. The exhibition features artwork by 77 artists (11 from Latvia and 66 from overseas) representing 29 different countries. Each artist has put in their work a little something of themselves and of their world – be it childhood memories or lasting impressions from things, places or people that have had a significant impact on the artist’ s life. These memories are now symbolically immortalised in ceramic objects, clearly fragile yet remarkably solid, thereby keeping them safe and preventing them from fading.